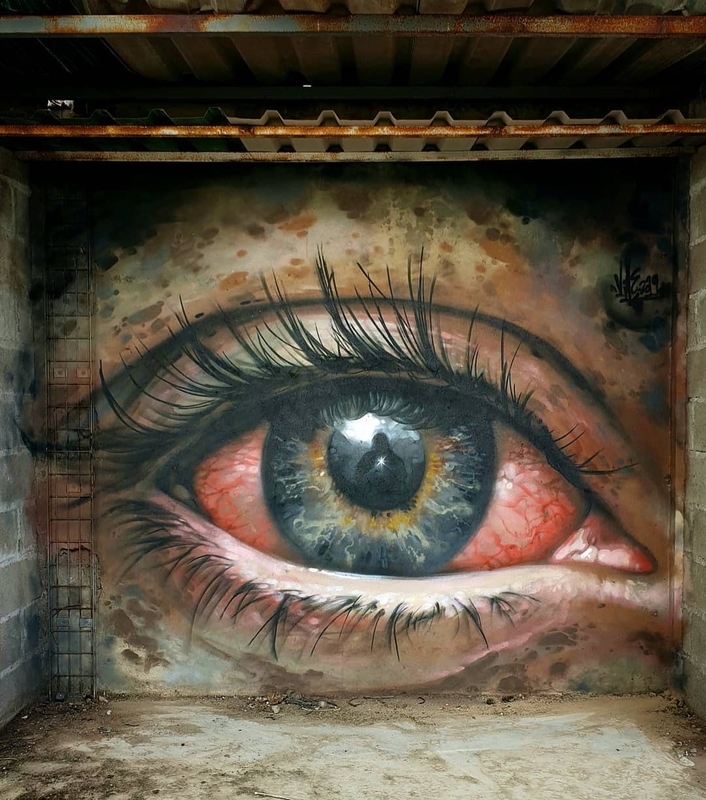 Portugal: new mural by Portuguese artist Vile. 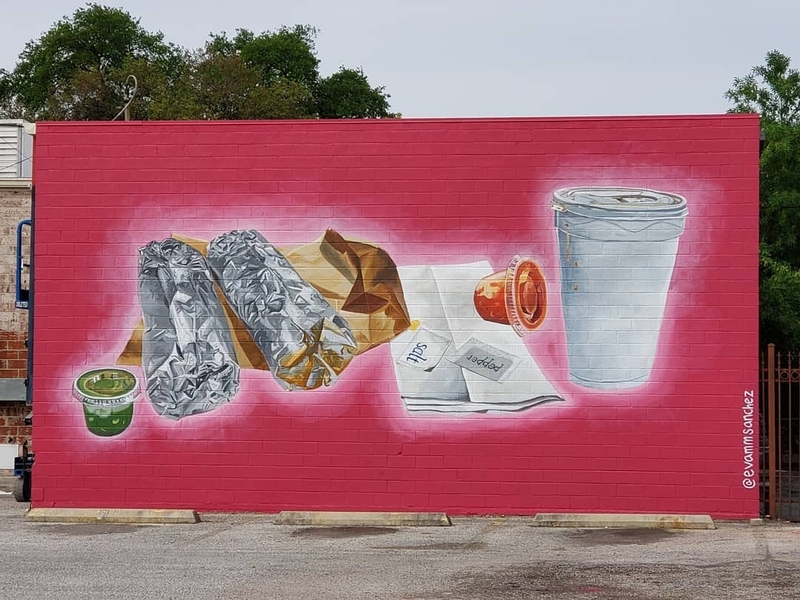 San Antonio, Texas, USA: new mural by Eva Marengo Sanchez for 2AM curated by San Antonio Street Art Initiative. 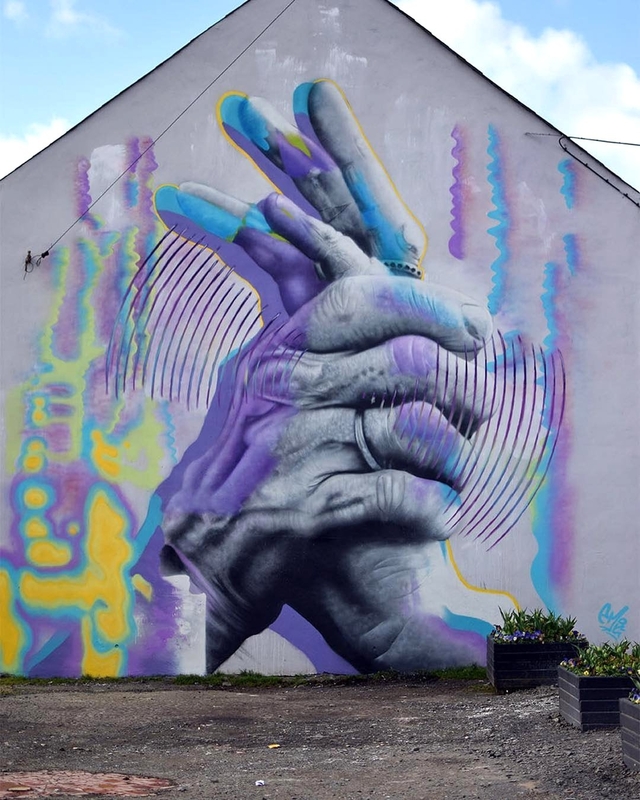 Ballymena, Northern Ireland, UK: new mural by Emic.